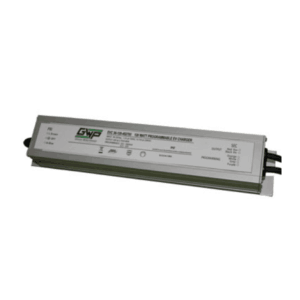 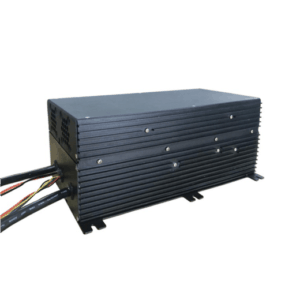 Green Watt Power’s 750W Li-ion battery charger is designed with ultra high efficiency, as well as full metal case enclosure. 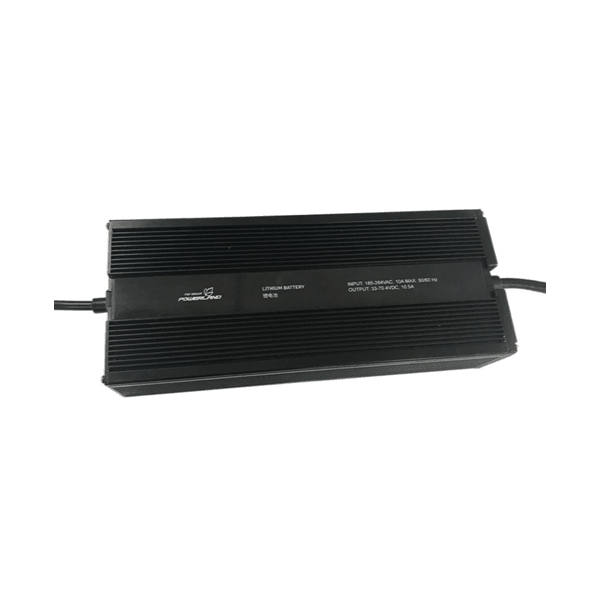 The extraordinary performances of low power dissipation and waterproof provide the charger high reliability and super long lifetime. 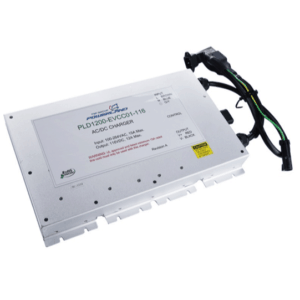 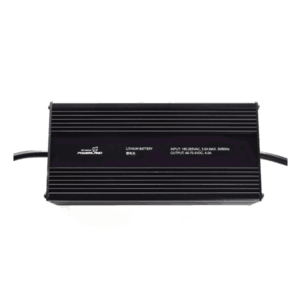 This series of chargers offers solid and safe power conversions for applications such as e-vehicles, e-bikes, e-motorcycles, e-boat and e-machines.